Now head over to Doni's blog and see what she has created. As you hop along, leave a comment on each blog. We will select a random winner from the comments on each blog and on the FTHS blog to win one image of your choice. Our hop will end on Sunday, April 9, 2017 at 6 am EST and the winners will be posted on Wednesday, April, 13. 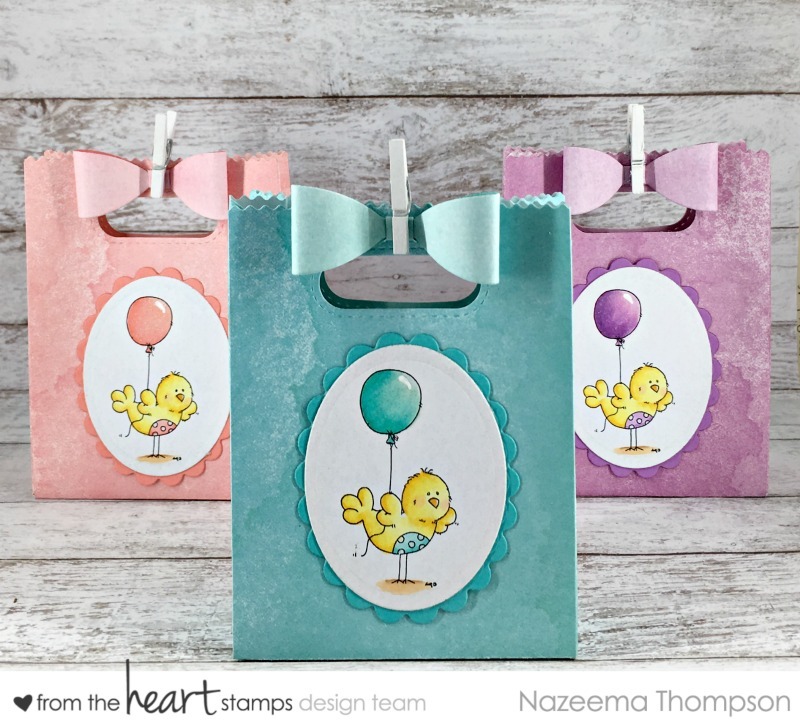 Adorable little gift bags, Nazeema. Such a sweet image. Wonderful treat bags, Calypso ! I like the variety of Colors. Gorgeous treat bags, I like the closing with the pin and bow. The images are very cute. Your coloring is amazing. love the balloons and how they shine. Love the colors you made these in! Gotta smile just looking at these, fun idea! Oh wow! Such sweet and cute bags!!! Beautiful project!!! Darling set of bags! 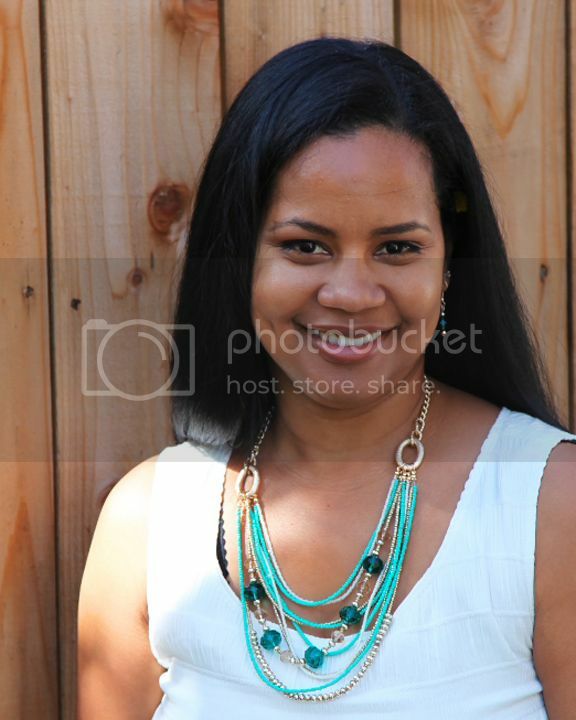 Love your pretty color combos! Fabulous treat bags! Adorable image...love the colors! So precious. 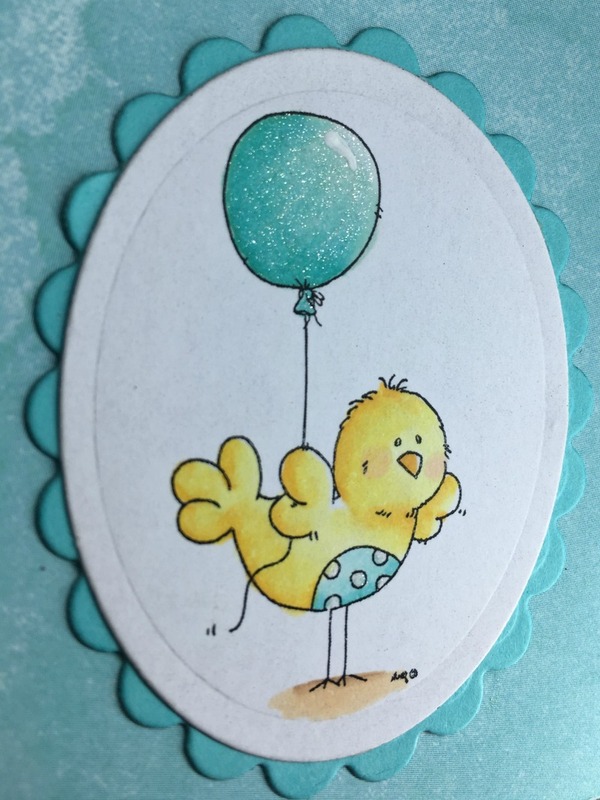 Especially sweet for Birthday bags or even Easter bags!